This one looks fantastic! I love the cover, it's absolutely gorgeous. 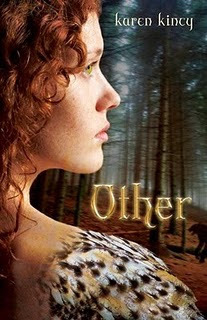 Shifter books attract my attention really easily, because they are one of my favorite supernatural creatures. So what are you waiting for? Feel free to post it in a comment, or simply leave a link to your WOW post!